This regular support makes all the difference to the NOLA VFW’s programs. 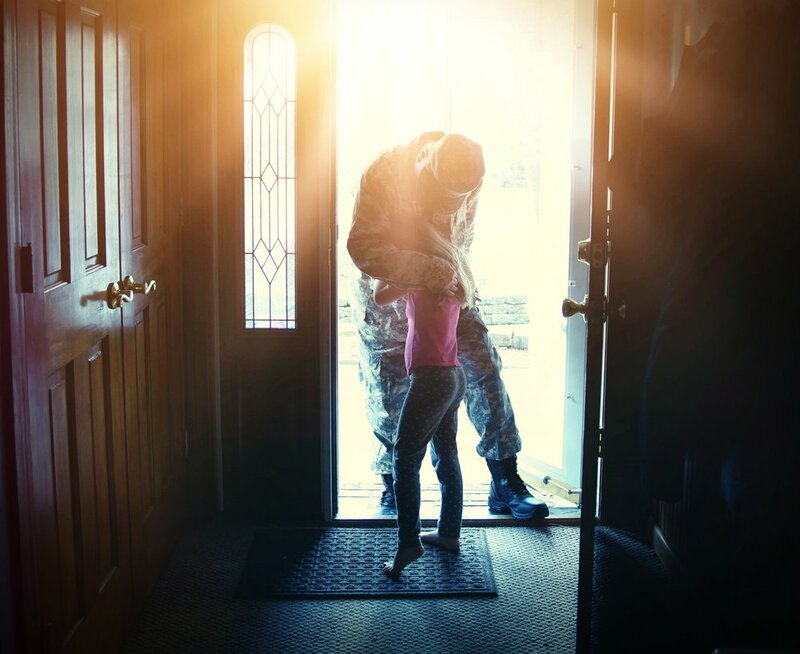 By setting up a reoccurring donation your help ensure our post, our community, and the veterans we serve will continuously get the support they need. Your donation will be immediately directed to the NOLA VFW programs where your support is most urgently needed. *Please note: Our monthly donors are recognized on our Supporters page. If you do not wish to have your name listed on our website please make sure to submit your donation as anonymous.